Yay! December is finally here! The hustle and bustle of the holiday season is upon us and keeping us all busy, I’m sure. 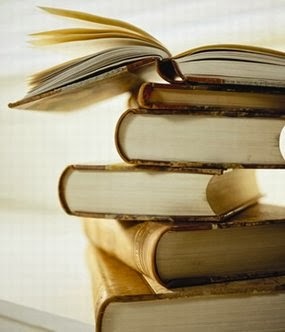 As crazy and stressful as it can get, don’t forget to take time for YOU and read a good book! Snuggled up on the couch at night in my quiet living room is one of my favorite places to read. To be able to gaze at my beautiful Christmas tree while I’m doing that makes it even better! I have not read any December books yet, but Sarah MacLan’s Never Judge a Lady by Her Cover is at the top of my list. I can’t wait to read it! Which December releases have you read? Of those, which ones do you recommend? Which ones are you most looking forward to reading? Tell us and one lucky commenter will win a random book from my prize stash! It's great that there are so many to choose from, right, Bube? :) Thanks for stopping by! No Dec releases yet - but read several other Christmas books. Good time of year to read the holiday books. December is my worst reading month - there seems to be so much to do. But as always, there are lots of new books out there that I want to get to! That is EXACTLY how I feel, catslady!!! Haha, I've Got My Duke to Keep Me Warm! Good song by Tony Bennett...I love the winter weather, the two of us can get together, I love the winter weather, .......I've got my Love to keep me warm. I have not read much lately. Too tired, too stressed, too much time on FB. I really hope to rectify this over Christmas break, especially with some of the books on this list. 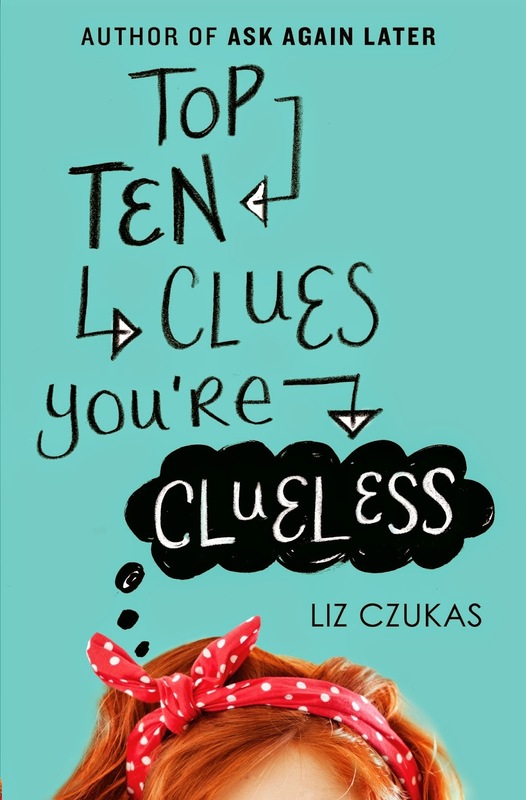 I love book titles that are a play on songs, phrases, movies, etc. They're so fun! I hope you are able to catch up during Christmas break, Deb! Andrea, as always, thanks for the list! I have the Night Shift anthology. I regularly read 3 of the authors in it and am interested in trying the fourth. The last book I read was Jessica Scott's novella I'll Be Home for Christmas. It was the first work of hers I'd read. I enjoyed it a lot, so All For You is also on my list, as is The Darkest Touch. I'm reading Sarah MacLean's Never Judge a Lady by Her Cover now. It's very good. I'll be sad to see this series end, though. Marina's book, Shiloh's, Hope's & Katies, all in contemporary this month! Also, Carolyn Brown's Daisies in the Canyon. Another list of great books I want to read and won't be able to get even part way through. I have not read any of these yet. What a great line up. To Kiss a Kilted Warrior by Rowan Keats tops my long list. I'm really intrigued by Megan Frampton's novels. She is a new to me author and I'm really looking forward to reading her books. Can't believe it's December already! 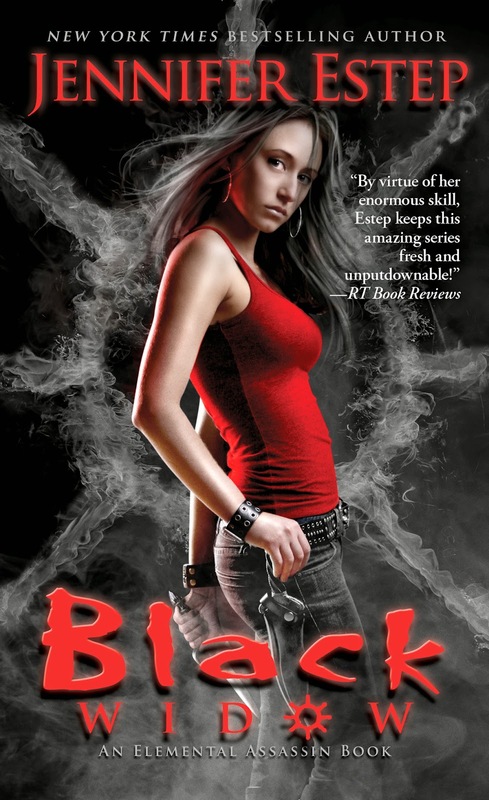 I haven't read any of the December new releases yet but I'm so looking forward to Gena Showalter's The Darkest Touch. The LOTU are one of my favorite series and Torin's book is at the top of my list. 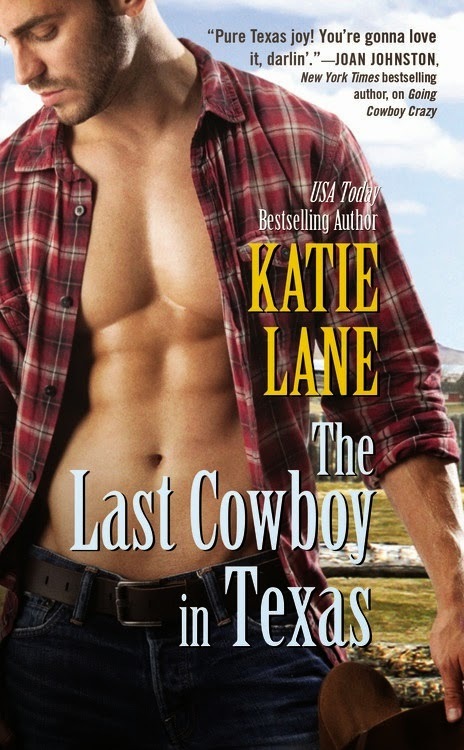 Also can't wait to read the newest in Katie Lane's Deep in the Heart of Texas series,The Last Cowboy in Texas and Sarah MacLean's Never Judge a Lady by Her Cover. Hanna Martine's The Good Chase rounds out my list. Hopefully between eating all the yummy Christmas foods and hanging out with family, I'll actually get to read some books! I have read Full Throttle and Wolf's Fall - highly recommend both! I'm most looking forward to reading Twice Tempted by Eileen Dreyer, Last Chance Family by Hope Ramsey, Revenant by Larissa Ione.